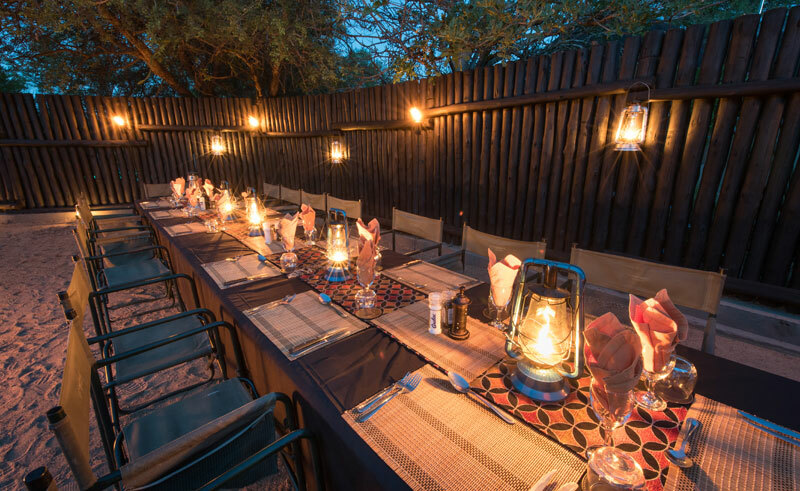 Located in vast, unspoilt Timbavati Game Reserve, Kambaku Safari Lodge overlooks an active waterhole. 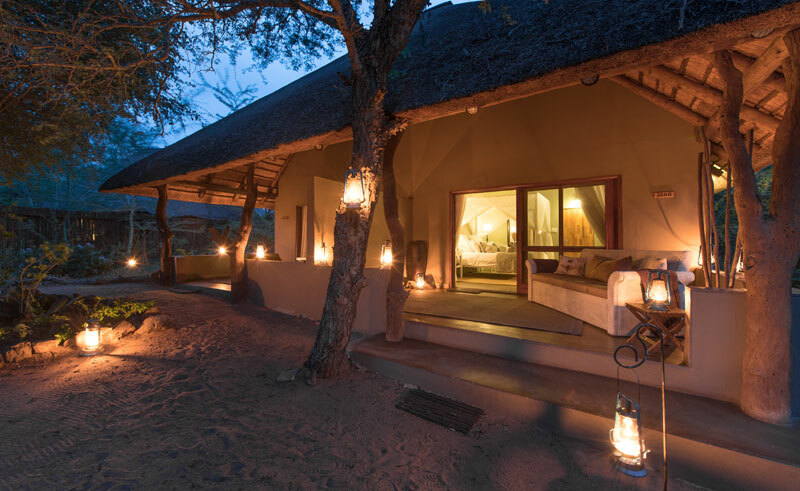 Tasteful décor, simple luxury and a charming African flavour create a relaxed home-away-from-home ambiance. 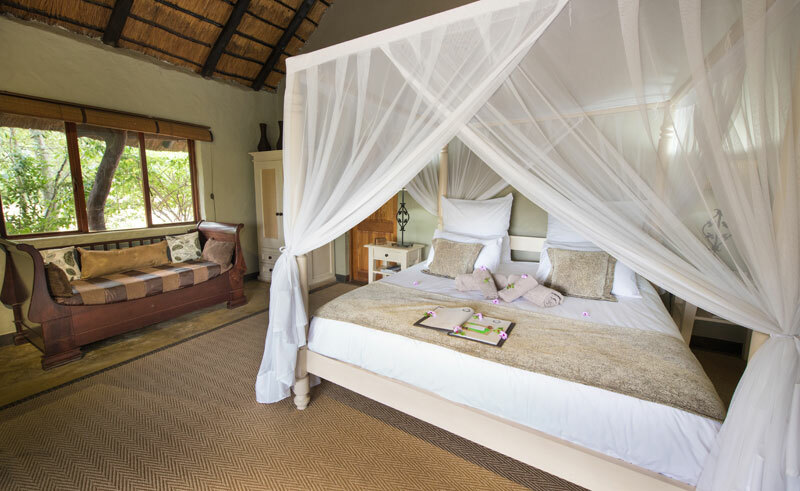 Eight thatched rooms (including a private honeymoon suite and a family-friendly unit) open out to verandahs where guests can appreciate the tranquil vistas. 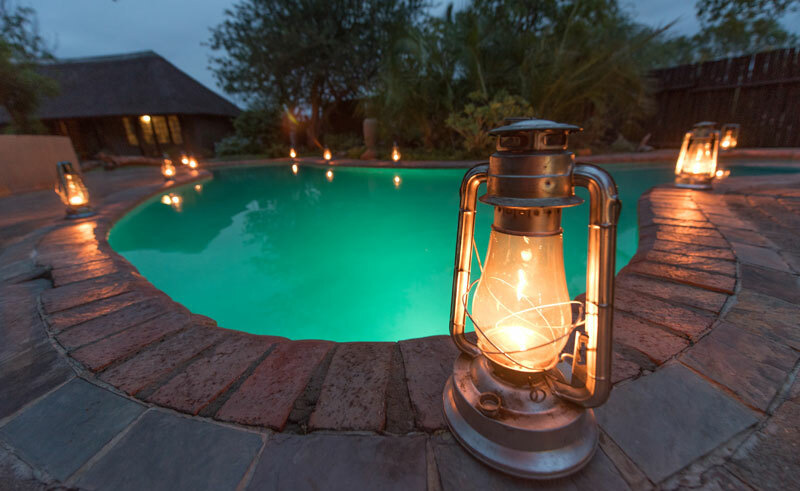 Socialise in the spacious lounges and sip fine wines in the bar or around a blazing fire on winter evenings. Savour delicious meals in the dining room and soak up the area’s natural beauty on open decks. 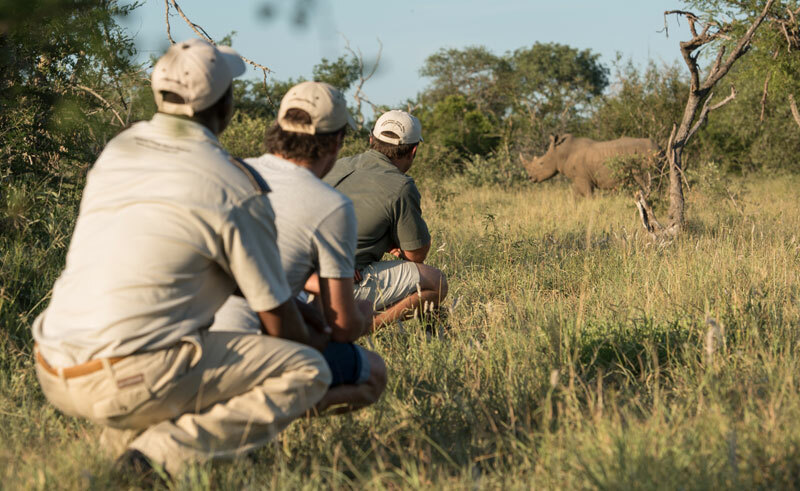 Game drives are conducted under the expert guidance of knowledgeable rangers and trackers and the reserve is home to the Big 5, as well as cheetah, the elusive wild dog and an array of birdlife.